New casual trousers and a limited edition jean which will form the basis for a made to measure denim collection. Available now! So I decided we would try a new collaboration with Jacob Cohen to produce a casual trouser style that is exclusive to us in the UK. Currently in a stretch cotton with a regular rather than a jean style pocket there 2 colours and are £250 a pair. More colours will follow. And then also a limited edition jean made exclusively for us and limited to 15 pairs. This will be the first of many new styles. We will produce regular limited edition models and also the denim is now available made to measure. Volpe limited edition jean of 15 pairs, and also available made to measure. 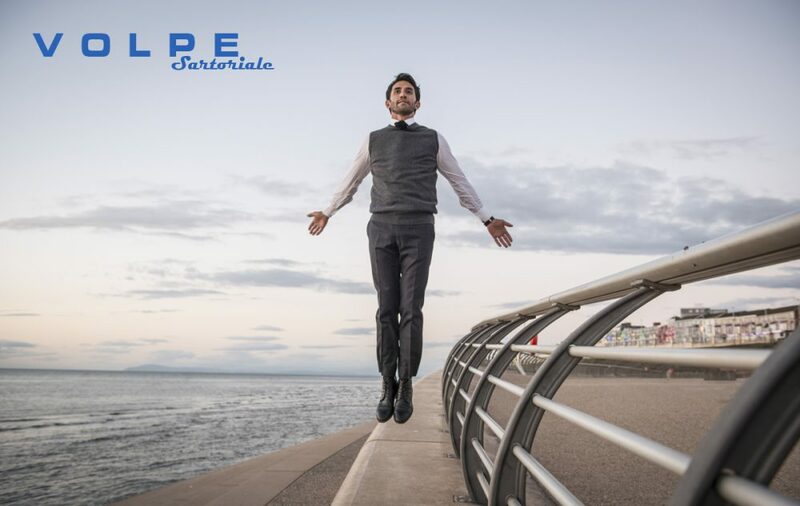 This entry was posted in Stock and tagged chinos, denim, exclusive, jacob cohen, jeans, limited edition, made to measure, stretch trousers by volpeadrian. Bookmark the permalink.